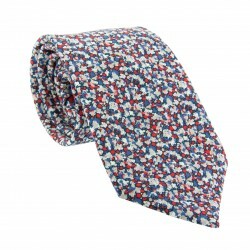 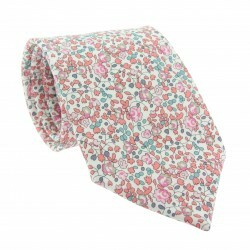 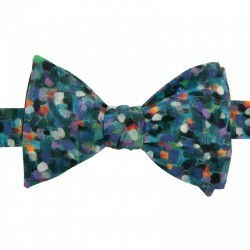 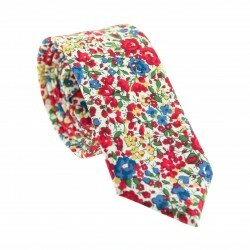 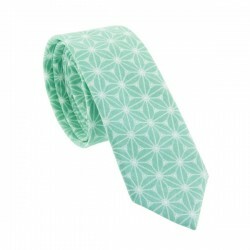 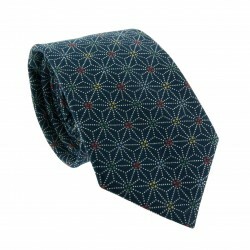 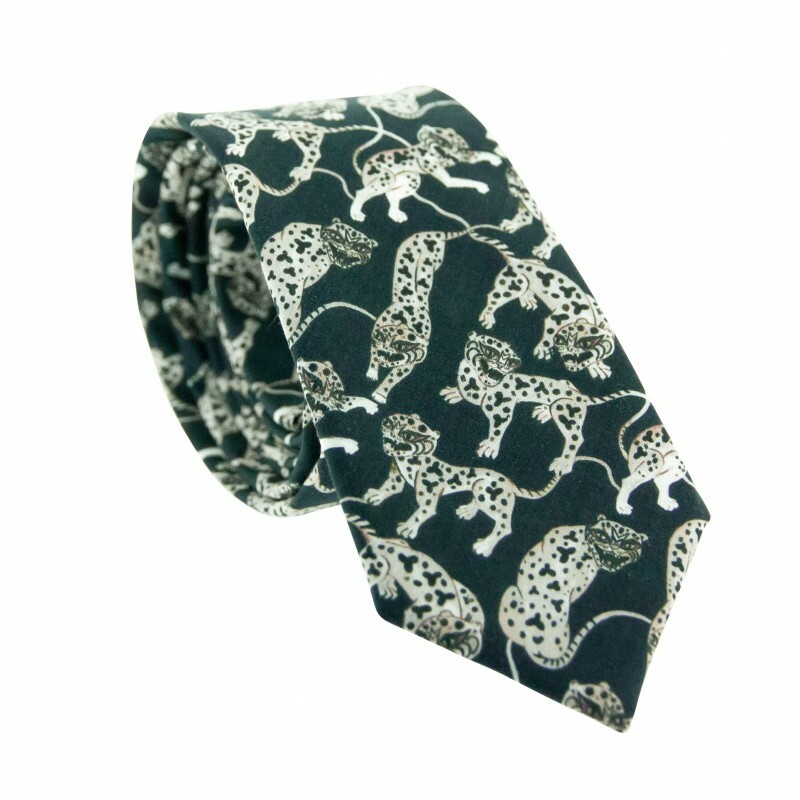 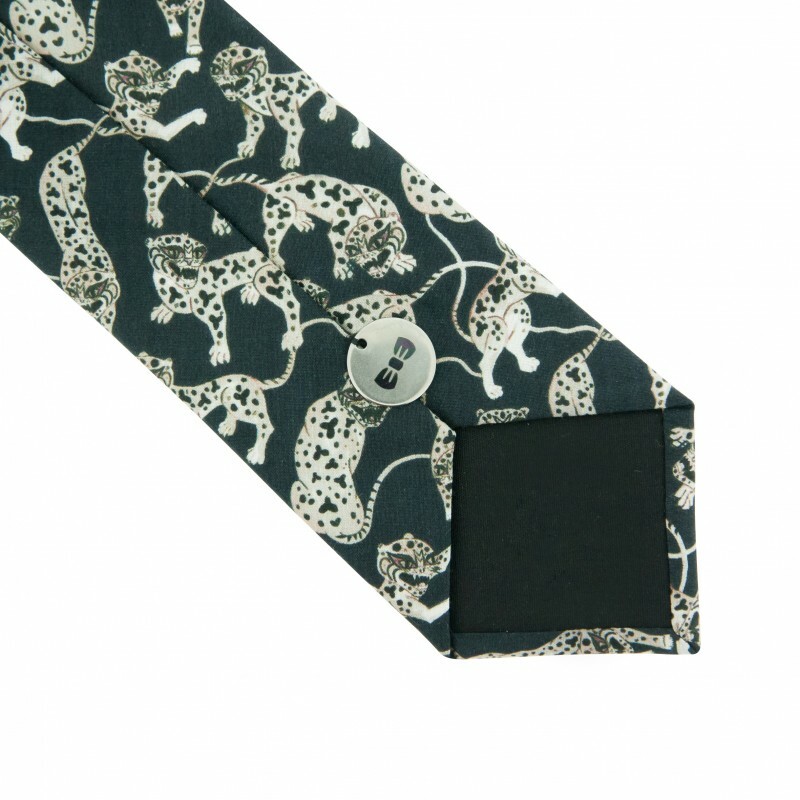 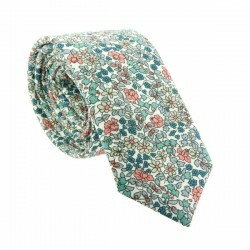 We are roaring with enthusiasm for this Grey Tigers Liberty slim tie. 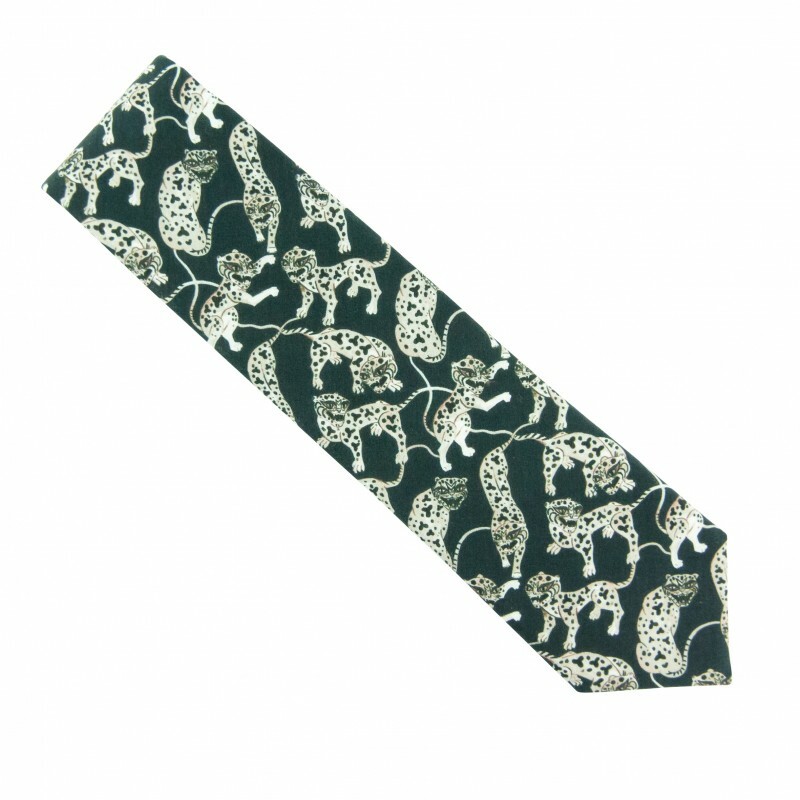 Trendy yet sophisticated, it is the perfect accessory to add some intrigue to your formal dress, whether it be for a party or even at the office. 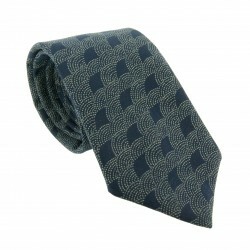 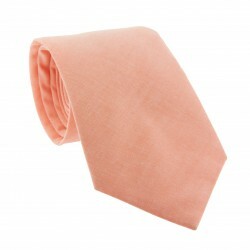 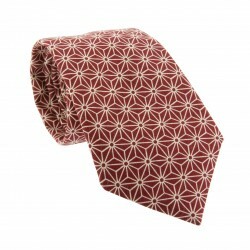 Pair with a crisp, white shirt, black suit and our Dark Grey Merino Wool socks.